I’ve been so excited for this topic, guys, like you wouldn’t believe. I mean, I love being a book pusher. It makes me quite happy. So anyway, since I am an OCD list-type person, I’ve actually been keeping a ranking of all the books I’ve read this whole year so that this post wouldn’t be so hard to make. And, well, I just like rankings. So far, in 2013, I’ve read 44(!!!) books. Sitting comfortably on #44 is, of course, September Girls. But obviously, this list is composed of the highest ratings. I have given 5 oranges 7 times so far this year! (A scary amount all fell in January, like whaaaat?) And 4.5 oranges 4 times. So these books all come with the highest recommendations from me and I just think you should read all of them. You’ll probably like them. Guess which book is back on top of yet another TTT? Look, I’m a bit disappointed that all my trying has not gotten people to actually pick up this one. Seriously. It’s in first place, unquestionably. 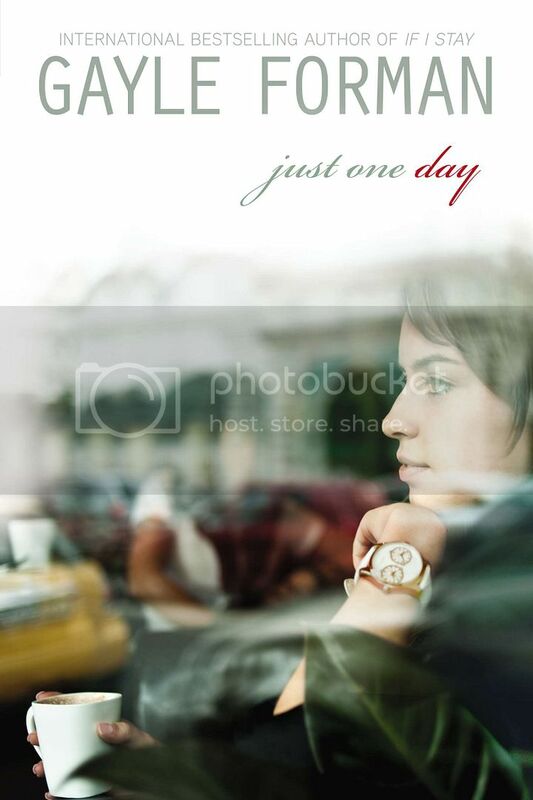 This book is just all kinds of epic and… yeah. Most likely, this will still be in first place at the end of the year as well. Although perhaps Kinslayer will be able to beat it. Check out my 5 orange review! Yes guys. Look at that. It is a contemporary(!) read in SECOND PLACE. I still have all the feels for Just One Day. It was so heartfelt and touching. I related to the main character so much. It had beautiful portrayals of Paris and the Netherlands, which make me very happy. And yeah… I just loved it. Check out my 5 orange review! And ANOTHER contemporary. 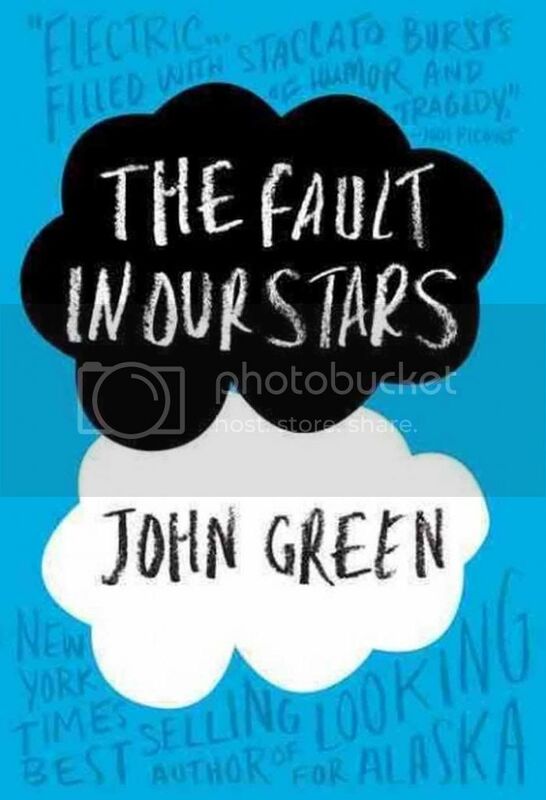 But I mean, it’s The Fault in Our Stars. Who didn’t love that book? I fell in love with the characters, the message, the… everything. I still think about it sometimes and hope to reread it sometime soon. Another awesome portrayal of the Netherlands (lol, maybe that’s the reason why these two contemporaries are up here?). Check out my 5 orange review! 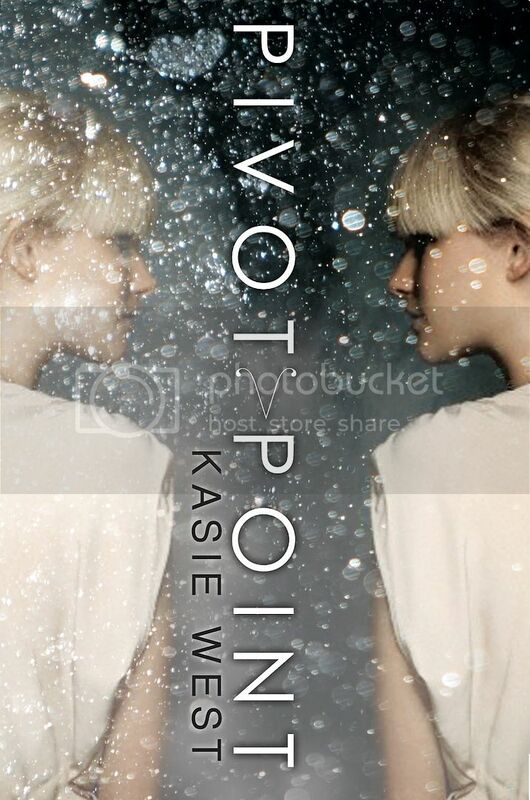 Oh, Pivot Point, how much do I love thee? BEAUCOUP. I keep gushing about this one but EEP no I won’t stop! Can’t stop, won’t stop. An awesome concept in an awesome world, with excellent pacing, friendship, and character development… and romance… that’s to die for. (SERIOUSLY GIVE ME MORE.) My favorite 2013 debut so far (though it’s a very close call with #5 down there). Check out my 5 orange review! THIS BOOK GUYS. If you follow me on Twitter, you may have noticed me freaking out about it this weekend. I’m so glad I read it in time to include in this list. Because SERIOUSLY. This book is epic and amazing. It has some of the best characters, romance, action, villains, character development… I freaking love it. I can’t post my review yet, as I’m a part of the blog tour, but you can check out a teaser of the review on Goodreads. It was an unquestionable 5 oranges for me. Aww man, I still kind of tremble in awe of the awesomeness that is The DUFF. (This makes three contemporaries on this list, seriously, what is this???) The romance was just top notch and addictively hot. 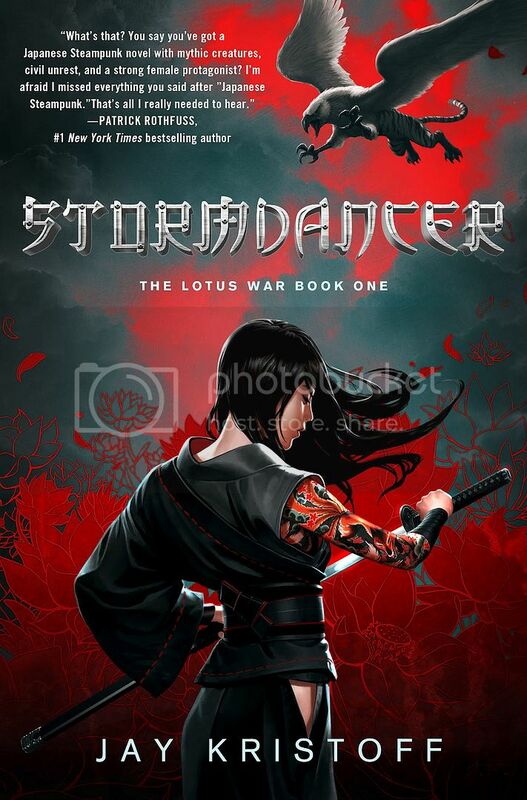 It had an awesome group of friends that touched my heart, an awesome main character, and great writing. It’s a book I will definitely be revisiting. Check out my 5 orange review! 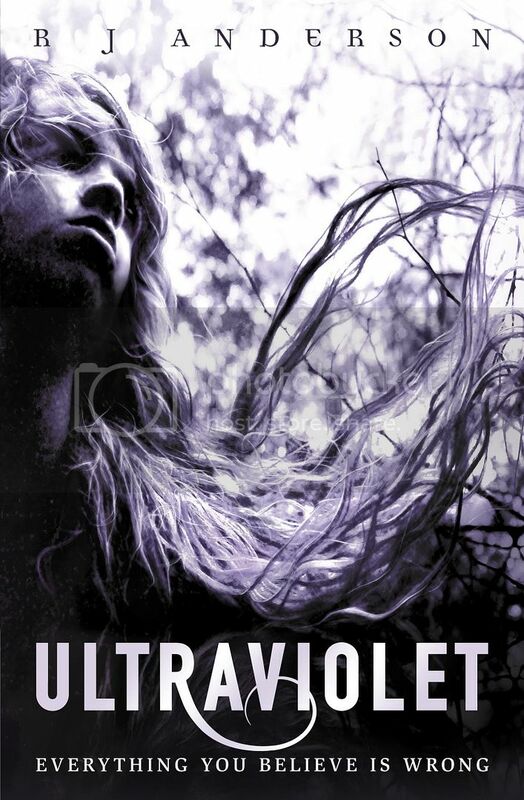 Ultraviolet is a beautiful and yet underrated book. It makes me sad that so many people haven’t read it yet, because it truly is a gem in YA. It’s truly unique. The prose is absolutely beautiful – seriously, read it just for that. It’s a page turner. There are incredible plot twists too, and the main character is just plain awesome. I really need to get to the companion book soon. Check out my 5 orange review! I’m still not over that cliffhanger guys. Seriously. I’ve said it many times, but Brodi Ashton is the queen of cliffhangers. Man, it completely blew my mind. 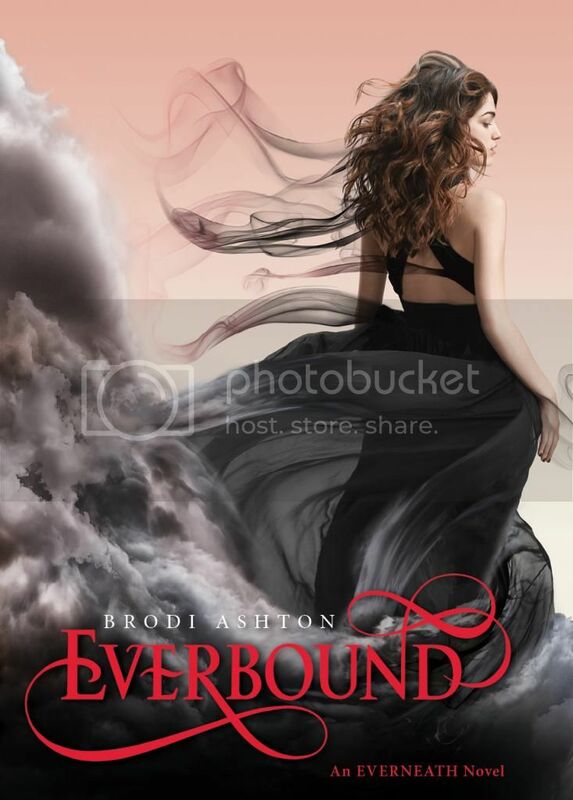 But other than that, the Everneath series is definitely one of my favorites. I love the Greek mythology, I love the world building, I actually really love the love triangle (NOT KIDDING) and… I just want more. I need Evertrue. Check out my 4.5 orange review! I binge read the Unearthly series back in January, and man I loved it. But my favorite, by far, had to be Hallowed. I love Christian, so yeah. 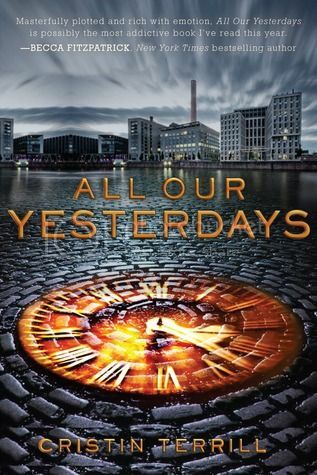 I just loved the character development for both Christian and Clara in this one and I felt like there wasn’t even a hint of second book syndrome. I love Cynthia Hand’s angels, and this is one series I’ll wholeheartedly recommend to YA readers. Check out my 4.5 orange review! I loved Cinder so much! I’m a huge sci-fi fan, so it should have been obvious that I would love it. But yeah, the world was awesome and super creative. The characters were awesome. 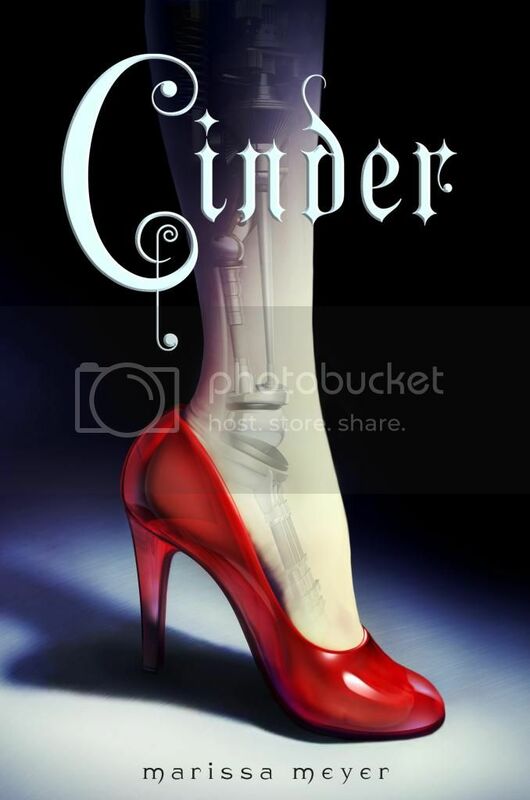 It was a great retelling of Cinderella and a brilliant start to a series. It was a highly addictive read, and I would definitely recommend it. Check out my 4.5 orange review!